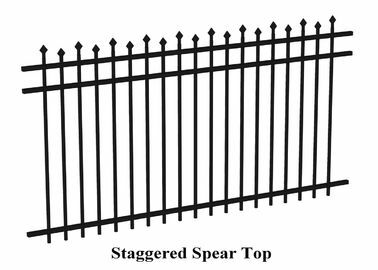 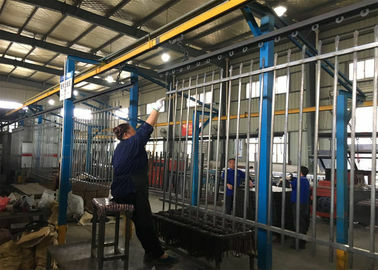 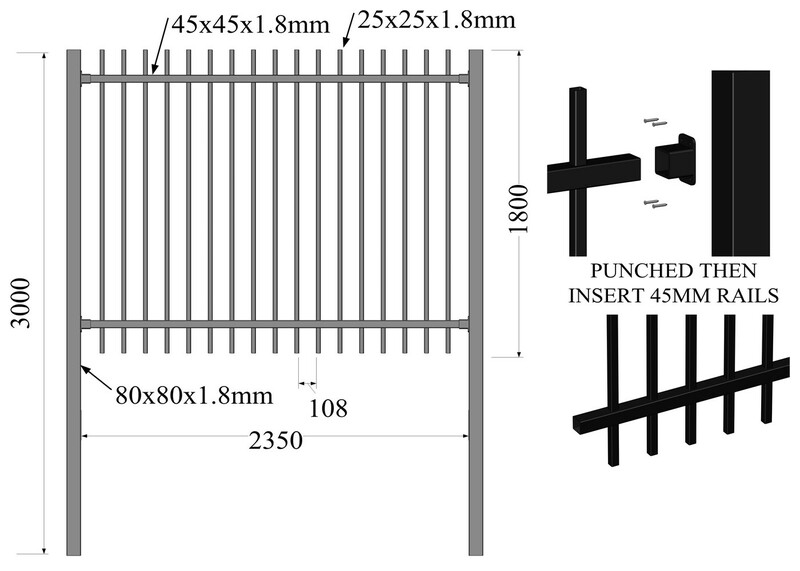 Spear Top Metal Fence, as a decorative fence, using the vertical steel pales, the pickets and horizontal rails to form the fence. 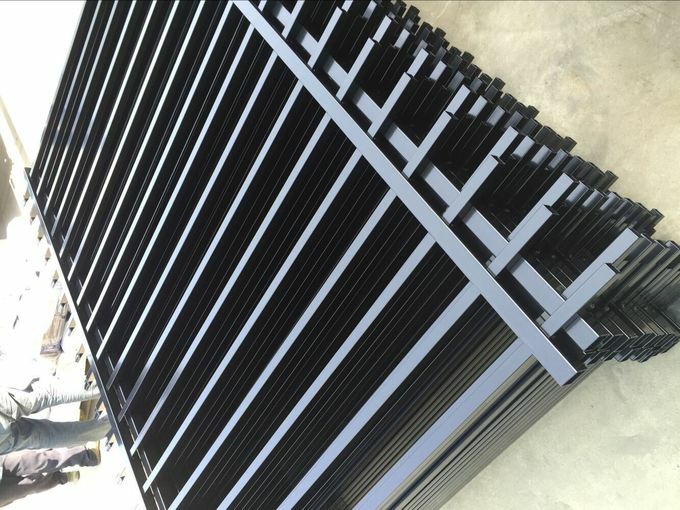 The surface treatment is coated by galvanization + polyester powder or hot dipped galvanization. 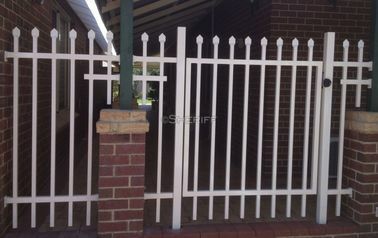 The fitting of the Picket Fence is a square post. 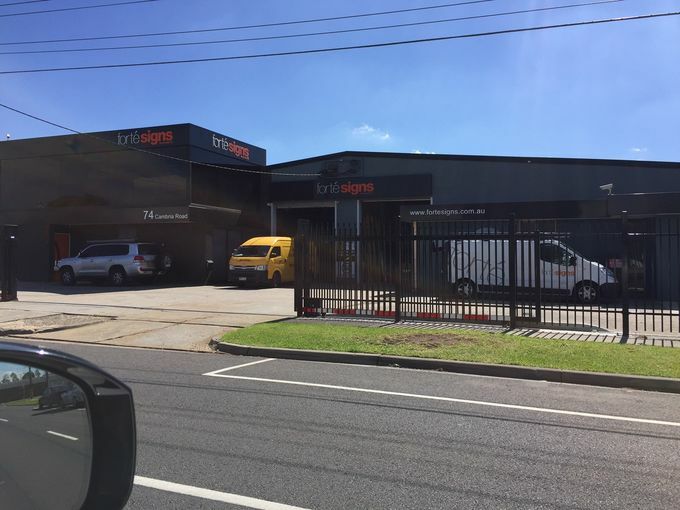 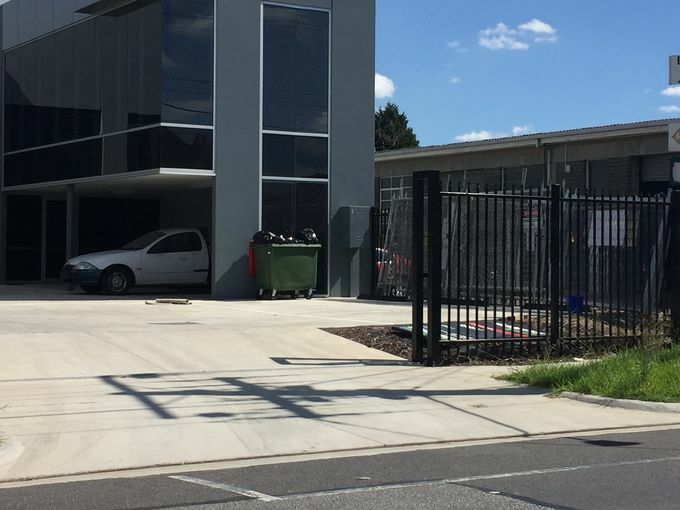 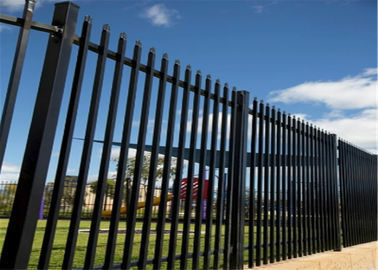 LNF ornamental Metal Fencing provides a residence elegant look of wrought-iron fencing without the expensive maintenance demanded by traditional wrought-iron. 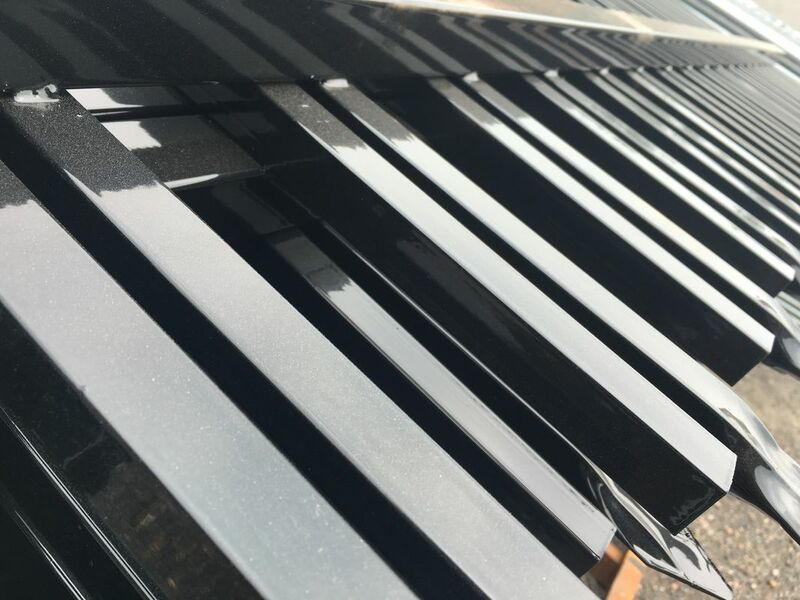 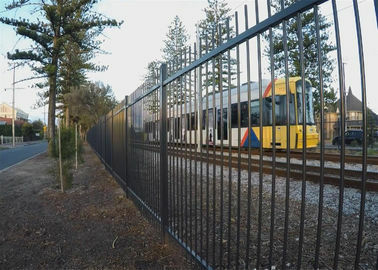 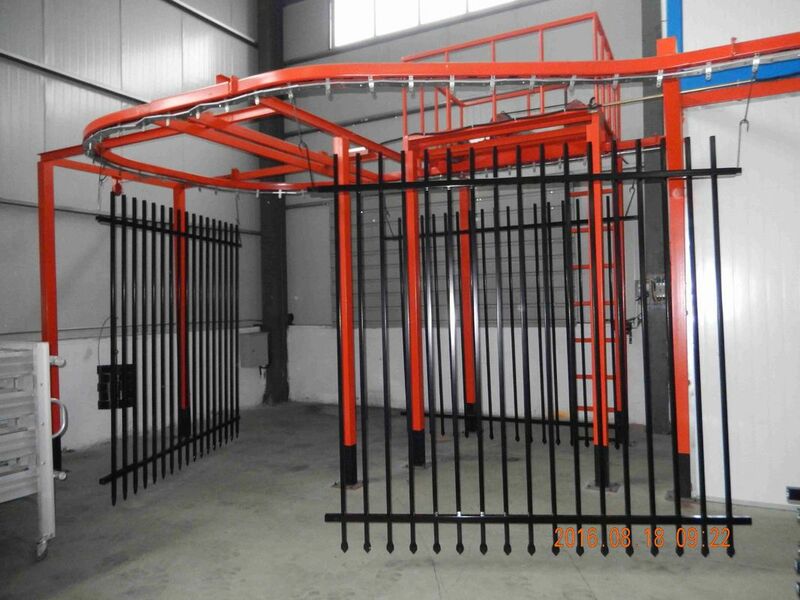 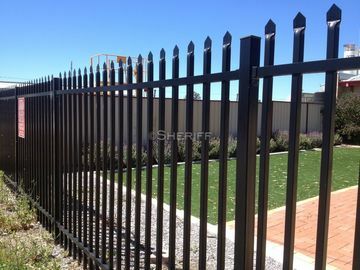 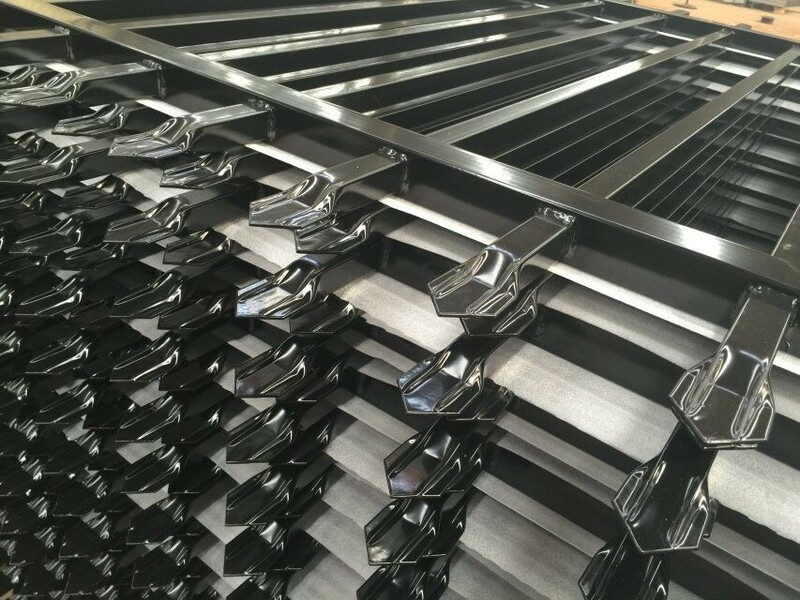 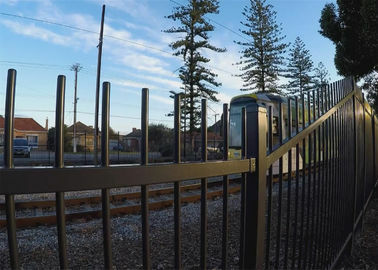 The steel ornamental fences are popular with developers for its maintenance free coating and durable steel construction. 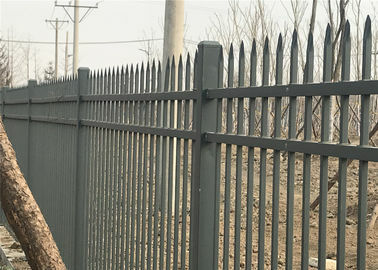 LNF Picket Fence is particularly used in the United States, with its Decoration function it is popular in most countries and areas.